Passengers on their way to Dublin Airport's Terminal 2. 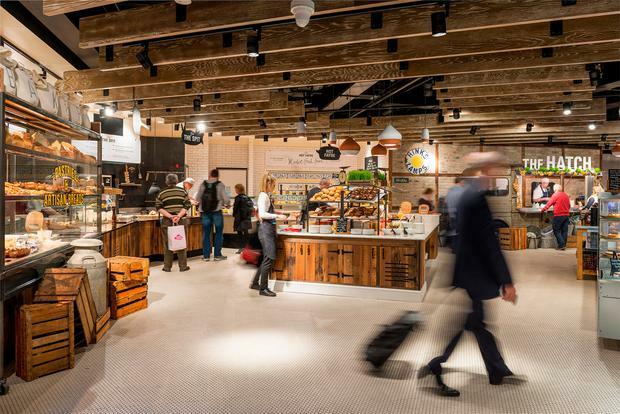 Customers using the Honest Eats Co fridge in Terminal 1 will have to scan sandwiches, wraps, salads, snacks and drinks and pay for them via a cashless self-service checkout – rather than drop a 20c in place of a €1 coin. It means the opportunity for light-fingered flyers to make off with an unpaid-for pastry are more limited. Passengers using the new fridge will only be able to pay for their purchases with cards and mobile payment apps. The initial trial will last for four weeks and the first fridge will be located at Marqette’s Cafe. However, if successful, the airport ultimately hopes that more units will be located across both terminals. The airport says that typically around 92pc of people pay the €1 charge for the honesty bottled water. It considers this to be a success and is hoping passengers will be just as willing to pay up at the new fridge. The fridge will have a range of up to 73 different foods and drinks. As customers scan their items, Marqette’s kitchen will be notified about sales and will be able to ensure stock levels are properly maintained. Such self-service check-outs are becoming increasingly common in supermarkets. Mr Harrison added that the results of the trial will be shared with participants in the upcoming InspireFest Conference in Dublin as part of a mini-hack competition to further refine and improve the concept. 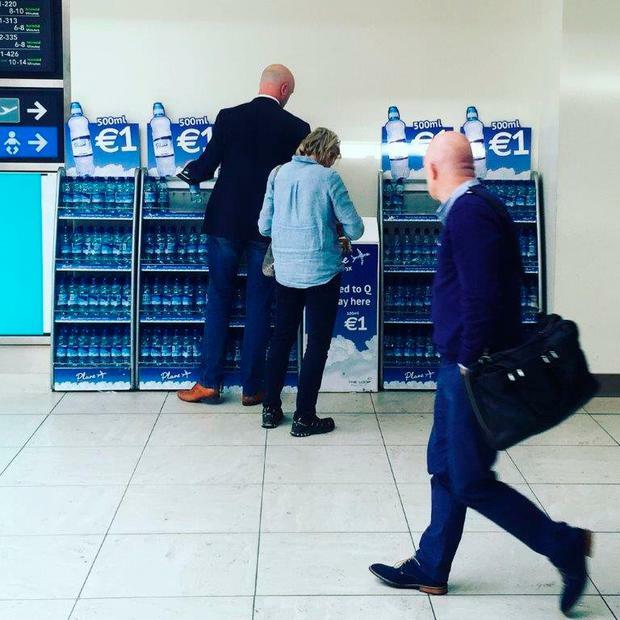 How many passengers pay for water at Dublin Airport's 'honesty box'?